As we say good-bye to John Glenn, it is a good time for Teledyne Hastings to recall with pride our company’s and our city’s connection to this great American hero. 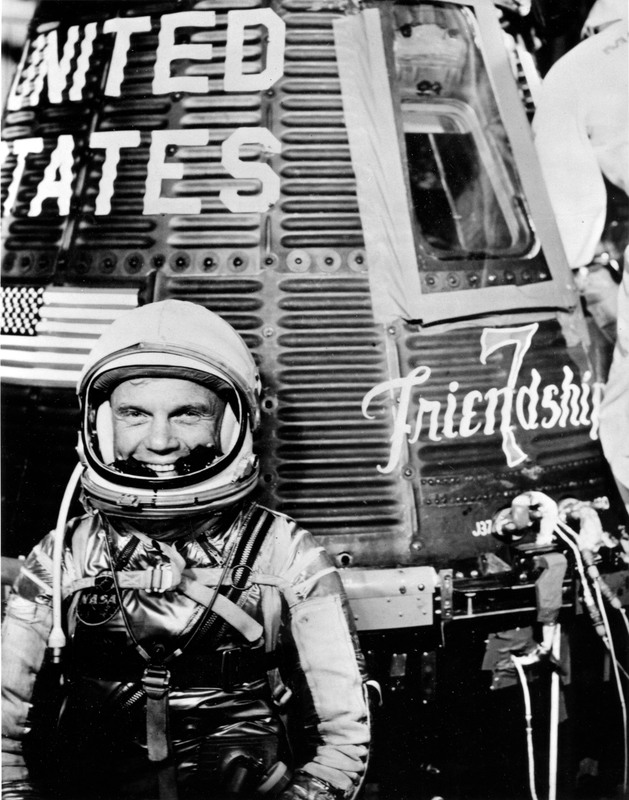 Now, many people know that John Glenn was the first American to orbit the earth. But most people don’t know that the original seven Mercury astronauts, including John Glenn, received their original spaceflight training in 1959 at NASA-Langley in Hampton Virginia which is also our home for Teledyne Hastings. The Hampton Roads area of Virginia has memorialized several landmarks to commemorate Project Mercury. There are several bridges in the city of Hampton which are named for the astronauts. “Military Highway” was renamed to Mercury Boulevard. And, in Newport News, the Denbigh branch of the Newport News Public Library System is the “Grissom Library”. NASA was formed in late 1958 when NACA operations were converted over. Previously, NACA (National Advisory Committee for Aeronautics) was established in 1915 and built Langley field in Hampton. Now in doing some background reading for this blog, I found it interesting to learn that NACA was created out of fear that the U.S.A. might be falling behind the Europeans in aeronautics and that NASA, in turn, was created out of fear that the U.S.A. was falling behind the Soviets in the Space Race. In a book entitled The Story of Hastings-Raydist, Carol Saunders points out that NACA did not hire many engineers during the first part of the Great Depression. But, in 1935, NACA accelerated hiring and they brought on Charles Hastings as a “Junior Scientific Aide”. In 1939, a newly hired mathematician named Mary Comstock was hired and placed in an office across the hall. The two were married and together created Hastings Instruments in 1944. 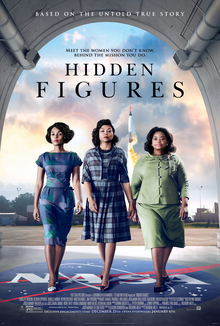 And speaking of mathematicians at Langley, there is a movie “Hidden Figures” (released December 25, 2016), which tells the story of three female mathematicians who were part of the computer pool. Which brings us back to John Glenn. In the early days of computers, engineers did not always trust the results of the electronic data processors. The computer pool, in other words, human mathematicians, were used to crunch through complex calculations. Before his historic flight in 1962, Glenn requested that one of these computer pool women, Katherine Johnson, verify the results of the computer. The contributions of these women to the space program was remarkable.